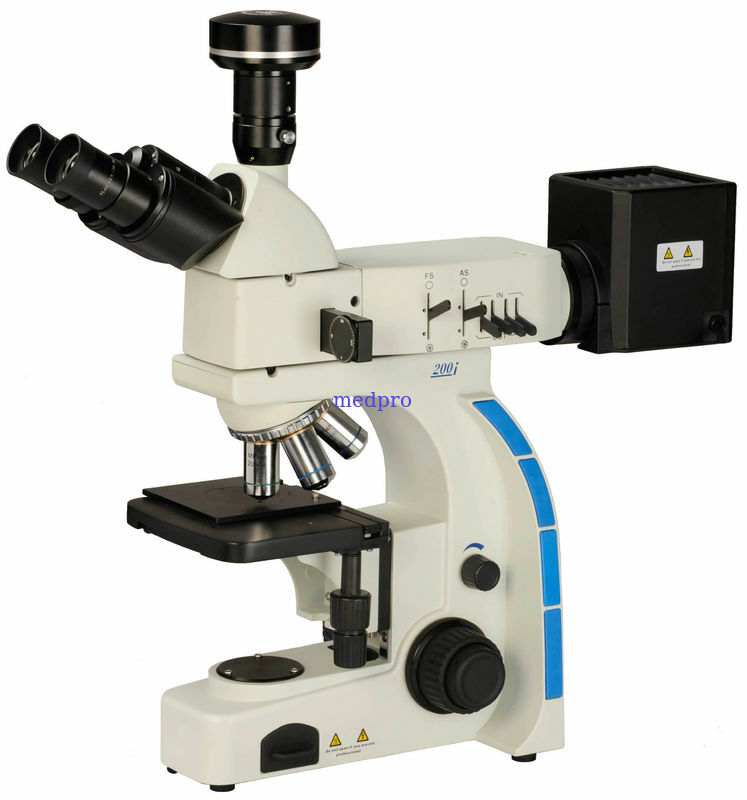 The Microscope is widely used for PCB board, LCD display and metal structure observation and inspection. With Ingenious stand and convenient operation, it will be your best choice. Reflected Illumination: 12V/50W Halogen Lamp, Brightness Adjustable.